SEO stands for Search Engine Optimization. In simple word, it is just like a bigger concept of Windows 7 indexing. 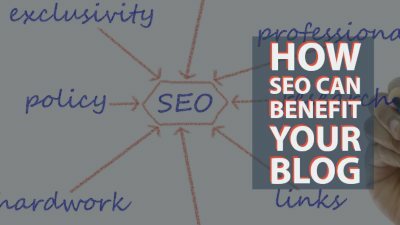 It is a technique through which web designer or content writer index your blog in Search engine. If you open “Google.com” and search it with any keyword like MP3 then you will get a website contain mp3, but do you ever noticed some lines something like (About 6,330,000,000 results and 0.19 seconds) that means that Google finds out mp3 keywords in 6,330,000,000 websites or blog in 0.19 sec. What does it Mean? Well if so if you are in blogging with the keyword like MP3 than it means you have these no of blog or websites as your competitor. People generally visit the first twenty search result provided by any search engine. So every blogger wants to be in first ten or twenty results.